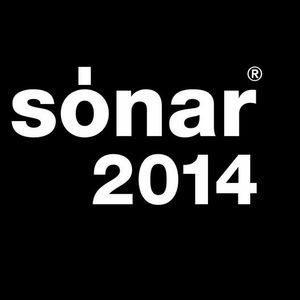 Neneh Cherry, Majical Cloudz, Wood Kid, Four tet, Jon Hopkins and more. This show was 12th in the global lounge chillout downtempo chart, 44th in the global downtempo chart and 47th in the global chillout chart. Tnx for a perfect start this Sunday in Amsterdam!